Have a look at more smartphones in our Top 10 Best Smartphones for Photography, Top 10 Best Mid-range Smartphones, or have a look at the Best Smartphones under £300 for Photography. The Xiaomi Mi 8 has a number of flagship features, including an impressively fast SnapDragon 845 processor, yet the smartphone has a price tag that is roughly half the price of many other flagship smartphones! The cameras used on the Mi 8 deliver some good results. The main camera is very good, delivering great 12mp images, and the optical image stabilisation helps to deliver sharp images. The telephoto camera is capable of delivering some good results, but the lack of optical image stabilisation hinders results. The front facing, selfie camera, performs well. There are plenty of options, and features, including manual controls, although unfortunately there is no built-in raw support. 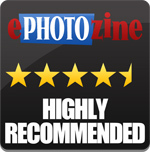 For this you'll need to install another app, such as Adobe Photoshop Lightroom. 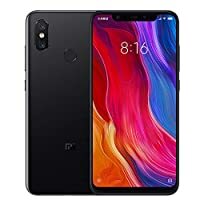 If you're looking for an alternative to the main brands, the Xiaomi Mi 8 is a great option, giving a great set of features, at a very competitive price point. 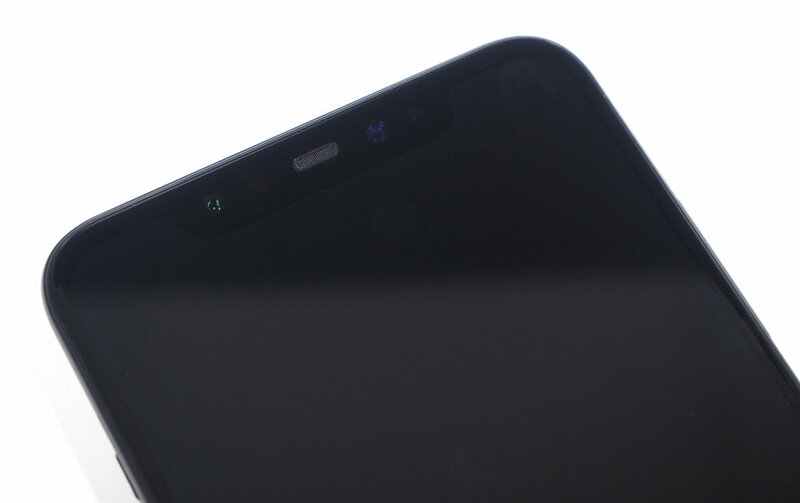 The Xiaomi Mi 8 impresses with good camera performance and high specifications without breaking the bank. Own this product? Let us know what you think of it in the EQDB.